Queensland is one of the liveliest places in Australia. This place offers a perfect combination of fun, entertainment and thrill with dense forests and national parks, beachside activities and adventure activities. It is known also to be the home to a good number of world heritage sites like the Daintree National Park and the Great Barrier Reef. 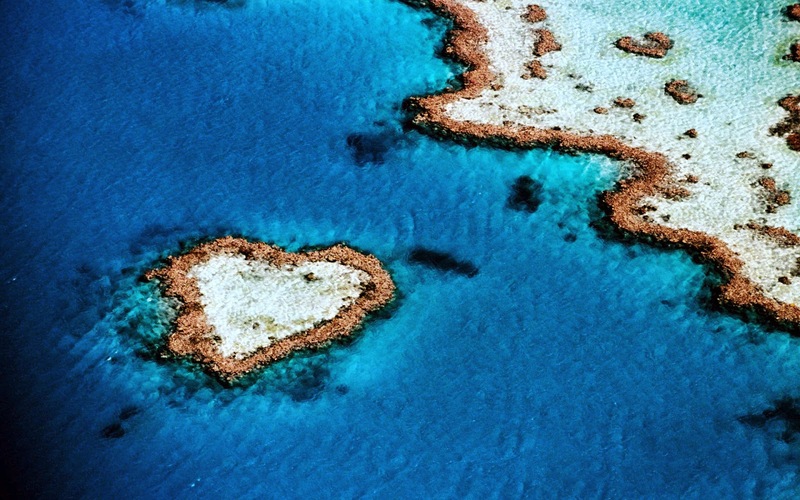 The nearby places like Brisbane and Capricornia are also worth exploring during the holidays. 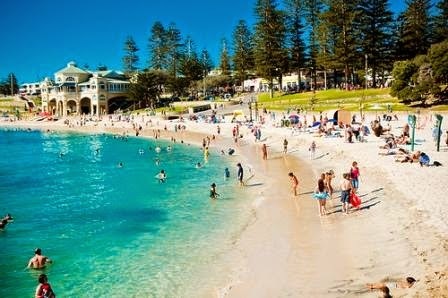 With so many attractive and fun-filled destinations to visit, Queensland is becoming one of the most sought after holiday destinations in the world. Queensland is served by mainly three airports. These include Brisbane Airport, Cairns Airport and Gold Coast Airport. The tourists from all round the world can reach in here booking flights to any of these airports. The rest of the city can be explored either by hiring the car or by using the local means of transport. This is an amazing place where you can experience the underwater kingdom. 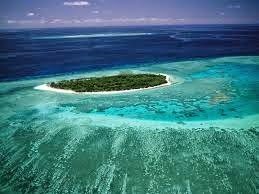 The Great Barrier Reef stretches to over 2000 KM and comprises of a wide range of species of colored fishes, marine animals and corals. In addition to the corals and reefs, you can also get an opportunity to see the turtles, dolphins and whales. This Island is listed in the world heritage site and is an astonishing place where you can observe the rainforests growing on sand. This rainforest boasts a plenty of attractions including Champagne pools, fresh-water lakes, colorful sand formations etc. The islands and beaches located in Queensland can be looked upon as a treasure land that can be explored by you during your trip. The beaches stand as glittering jewels surrounding the blue waters of the sea. The beaches provide a plenty of opportunities to have adventure and fun. These activities include sea diving, surfing, and exploring the underwater kingdom mad reefs and much more. When it comes to a comfortable stay during the holidays, most of the people prefer going for the best option so that they can relax after the complete day of fun and entertainment. There are so many options for people with different budgets. 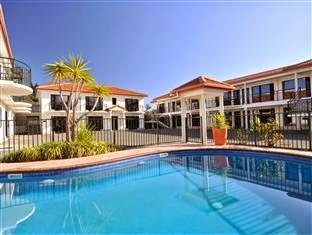 Some of the top notch choices with respect to accommodation include City Palms Motel, Herston Place Motel, Spring Hill Mews etc. Queensland is an amazing place that offers numerous delights to the visitors and people can easily find things of their interest here.